Bruno, the beloved chief of police in the idyllic French town of St. Denis, is back! 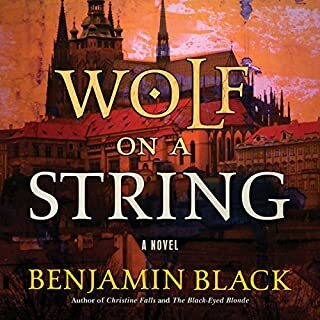 This time a mysterious death brings ancient secrets to light, and it's up to our hero - and favorite gourmand - to connect the tangled threads of past and present. When a woman's body is found at the foot of a cliff near St. Denis, Bruno suspects a connection to the great ruin that stands on the cliff above: the Chateau de Commarque, a long-ago Knights Templar stronghold that, along with the labyrinth of prehistoric caves beneath it, continues to draw the interest of scholars. With the help of Amelie, a young newcomer to the Dordogne, Bruno learns that the dead woman was an archaeologist searching for a religious artifact of incredible importance, the discovery of which could have dramatic repercussions throughout the Middle East - not to mention in St. Denis. And the woman's ties to Islamic terrorists can only heighten the pressure on Bruno to unravel the centuries-old mystery. 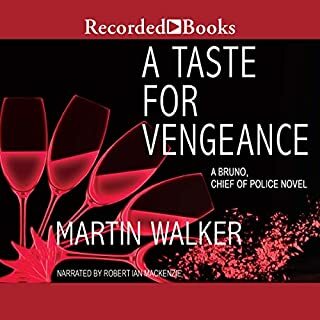 Meanwhile, an old flame of Bruno's is assigned to work with him on the case, and the two find time, naturellement, to enjoy the supreme pleasures of the wine, food, and beauty of the Dordogne. 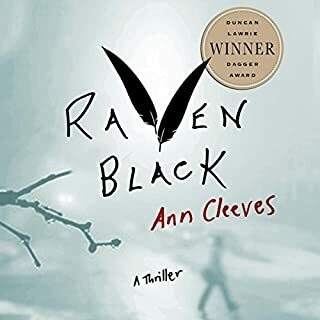 I love this series but this book was just average, not up to the quality of the previous books. It basically is a book about a terroist attack and if you’ve read one of these terrorist stories you basically read them all. Denfinately read all the other the books in this series, they are great, but skip this one. Felt very rough, unpolished, written by a much less skilled author. Did not enjoy it. I can't say what I liked less...the story or the narration. The headline says it all. Current and fast paced, the mystery itself kept my interest. However, the descriptions of food and wine are worth many bookmarks! Perhaps it is time to end this series? I always love his descriptions of French country cuisine and culture. But why, if the main character is French, is the narrator speaking with an English accent? His female character voices are grating. 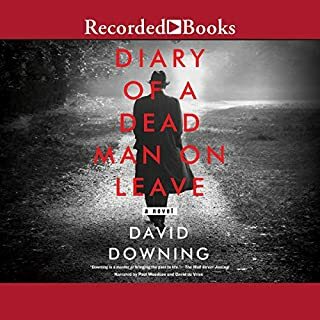 Aside from the English accent issue the narrator does well with male characters. in synch with today's troubled world and some great cooking too. the past is always present. Love the Bruno books.The setting in the caves at Lascaux France was fascinating. I really like the Bruno, Chief of Police series. 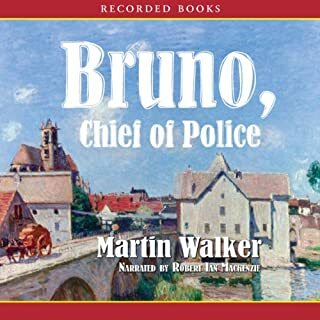 Bruno, the late 30s, single chief of police (and only policeman) in small town French countryside believes in food, community, restorative justice and family. 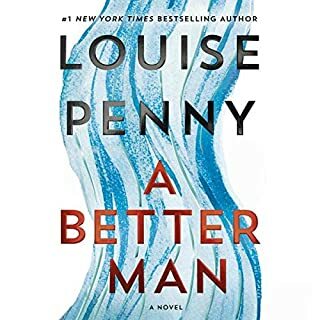 In the previous nine books, we have seen him fall in and out of love, solve a number of crimes, stop a few international incidents and contribute to the building of a local community. 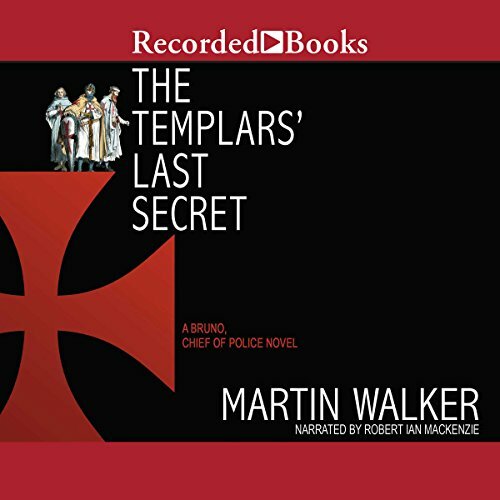 In The Templars’ Last Secret, Bruno is being followed by a researcher in the Department of Justice to find out why he is such a successful policeman. She says at one point, ‘you are as much a social worker as a police officer.’ That is both true and the secret to his success. He sees people as part of systems and those systems can be encouraged toward health or they can be starved of humanity. My complaint of the last several books has been that the broader story of the series hasn’t moved anywhere. I am not sure that this book really has changed that assessment much. But there is a hint at the end that some progress may be made in the next book. There is still a problem in The Templars’ Last Secret about the story being too big. This one again includes terrorists. It is more nuanced than some of the previous terrorism stories in earlier Bruno books. But the faceless Muslims are still the bad guys. This time it is the history of the Templars that is the history element to the book. I was concerned that it was going to be reduced to a bad Dan Brown storyline. But it stayed away from that for the most part. The Templars’ Last Secret is not my favorite of the Bruno series, but it is an improvement over the past couple books. Now just to wait for another year until the next book in the series comes out. Bruno's books are all good. Just relax and enjoy. Don't over think these books. Sometimes, you need to sit back and enjoy.